AOYP Event on August 13th- Register Today! 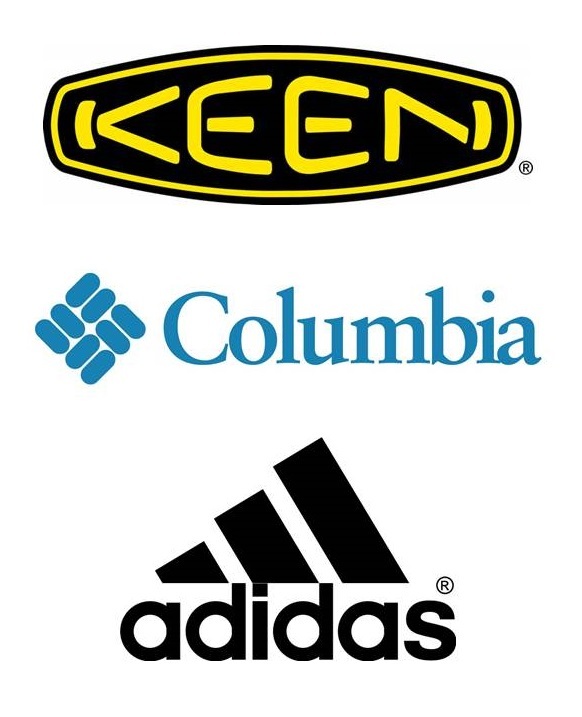 Athletic & Outdoor Young Professionals (AOYP) has partnered with this yearâ€™s KEENterns for a summer event targeting young professionals looking to break into or take the next step in their Athletic and Outdoor industry careers. Panel discussion followed by networking - food, beer, and raffle prizes! 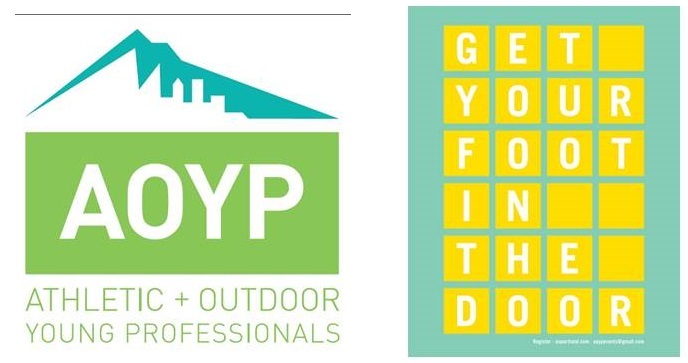 AOYP is an initiative of the PDC's Athletic and Outdoor Industry Council. Our mission is to establish and grow a supportive community of young professionals in Portland's Athletic and Outdoor industry by connecting individuals, showcasing industry talent, and continuing to highlight Portland as a recognized global A&O hub. Copyright Â© 2015 PROSPER PORTLAND, All rights reserved.